When you started the "diaper" thingy for your baby, the first question that will pop your head is: "What diaper is suited for my baby?". 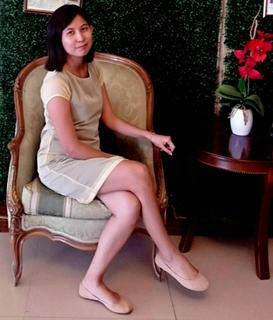 And hearing that, you have this different variety, from quality to cost and of course, if it will be comfortably to use. When we have Isobelle, the first diaper we ever used is the Pampers. From newborn till she got almost 3 years old. I tried every single diaper that has a fewer pack before just to see which diaper is suitably best for our baby and if I can find cheaper ones but also offer premium quality. 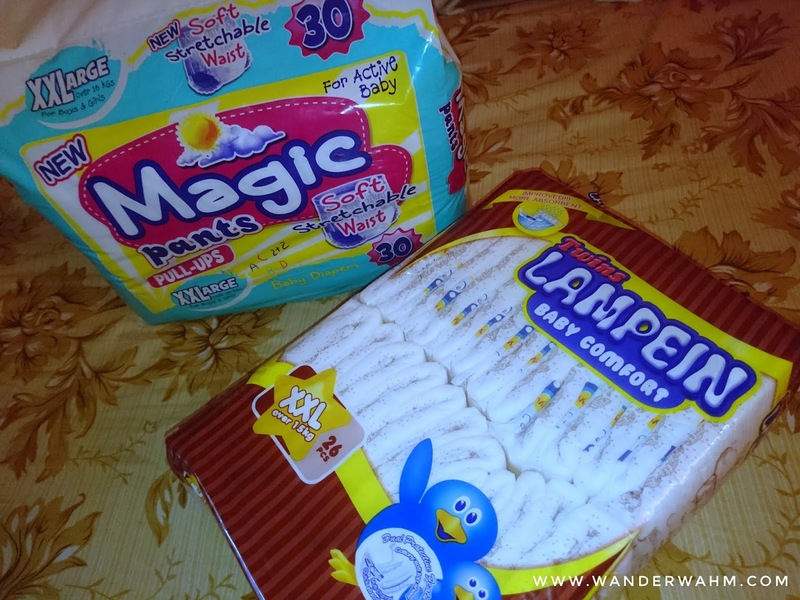 Pampers is always the first choice because it doesn't just provide quality but also cheaper among the premium diapers we know. Until we need to switch to other brand because it doesn't suffice our needs anymore. That is when Lampein came to rescue. Since the Pampers outgrows my daughter already, we have to switch to something that can give us a maximum usage. Lampein is known for it's cheaper price. We got it for Php190 (Php200 now) for XXL size and 26 pieces. We use it at night to avoid leakage. 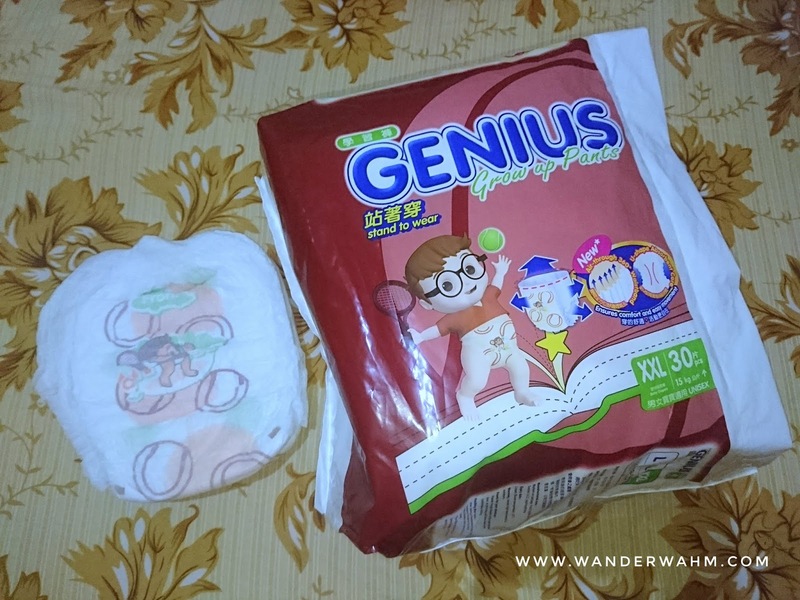 It works like Pampers, believe me, no rashes at all and no more "wet" feeling. 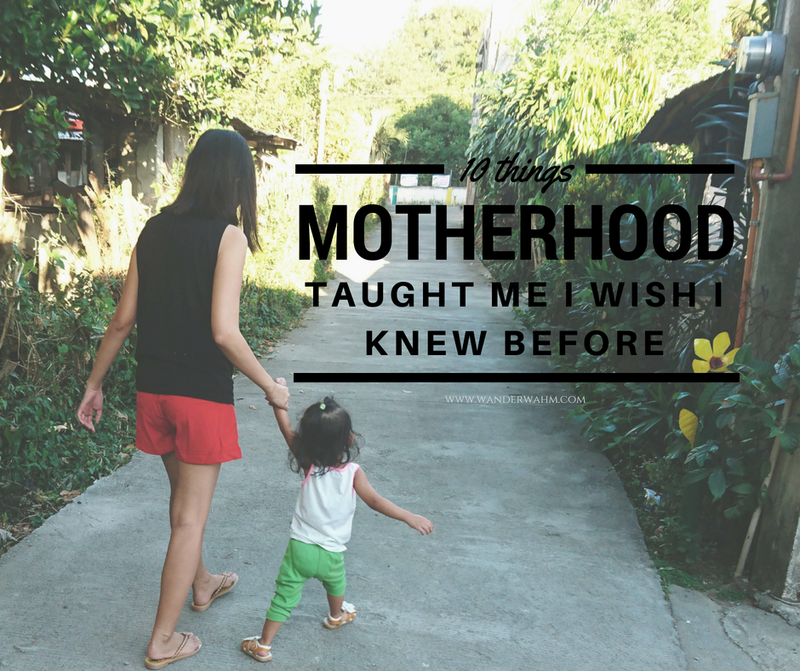 I am actually having these thoughts already that what if we also outgrow Lampein but I know for sure that when that time comes hopefully we will be successful with our potty training already. During the day, we have MamyPoko since we transitioned to using pull ups, and I started potty training her a couple of months ago. To tell you honestly, MamyPoko is expensive but we need to make sure also that this cost will give us premium quality too. There was even a time that a woman behind me at the grocery uttered several times how we use an expensive diaper that it started to make me cringe and about to blurt out that it's none of her business. As long as we give something to our child the best, then it is more than enough to care for our pockets. For all we know that we work hard to meet this end. Sadly, this month we also outgrow MamyPoko as it doesn't hold that much and feels "wet" during the day. It becomes saggy and prone to leaks already. Mamypoko XXL Pull-Ups 34 pcs is Php456.90. I also find another great in between the price of MamyPoko and Magic Pants: Genius Grow Up Pants. It is also comfort fit and ensures easy movement. It has 360 degree air-through waistband. The only con with this diaper is it is a bit thinner compare to others. But it also holds a promising amount of wee-wee and quick absorbent. The new pull-ups I've found and my new love!So for now we were saved by Genius Grow Up Pants during the day. A cheaper find for a quality diaper. Then I stumble upon Magic Pants! I might sound exaggerating but truly, this is way better than MamyPoko from cost to quality. Imagine, I got 30 Pull-ups for the price of Php255.20 only. Magic Pants is quick absorbent, holds more and quite thick compared to MamyPoko. It doesn't sag that provide leakage even if it's full. The diapers listed in the post is reviewed based on personal consumption. Whatever works for us, may or may not work for your child. Always observe first if it doesn't provide rashes on your baby's skin. 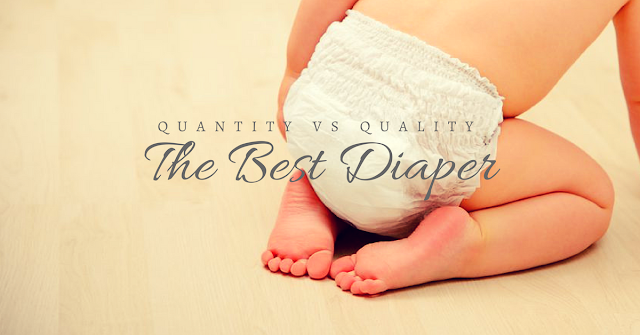 For all we know, it is always best to provide suitable diapers for our baby before quantity. Disclaimer: This is not a sponsored post and in no way compensated with this post.